Do You Want To Go On Tour? 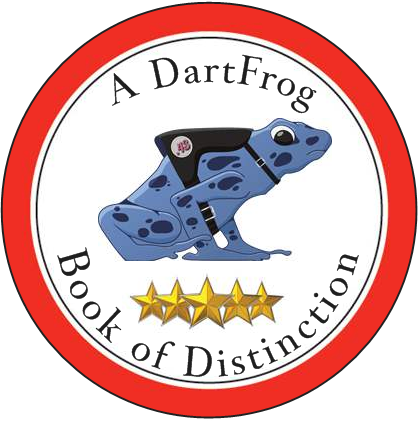 In coordination with our new marketing partner, DYA, DartFrog will plan and schedule a book tour, allowing you to meet and engage with readers personally. Tell us the geographical location(s) you prefer and the dates. We will plan a tour route for you with signings in local independent bookstores. The cost to schedule a tour is dependent upon the number of stops. 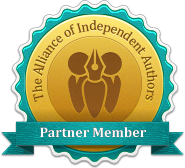 We will market your book intensively in the geographic areas you choose.